Action Gear has been a Lorna Jane stockist for many years and can proudly say we were the first store in Tasmania to stock the trusted brand. We have new styles arriving weekly, so you can be sure to stay up to date with all the latest fitness trends. 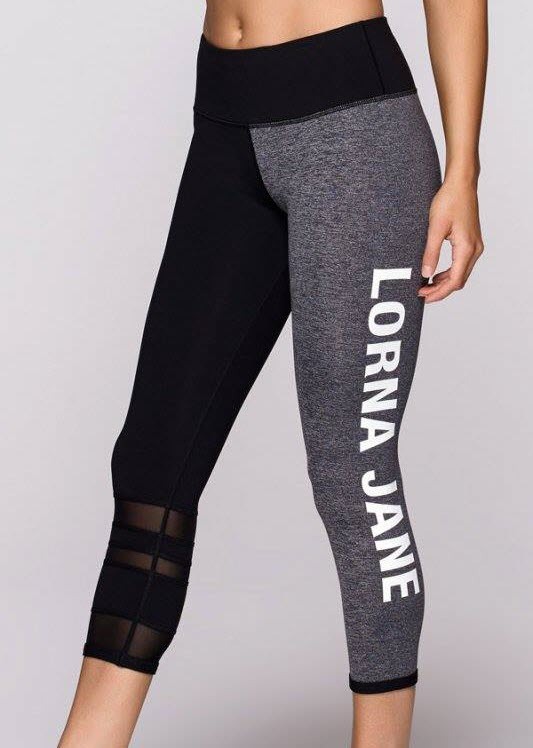 Lorna Jane is synonymous with style, comfort and performance. Their range is perfect for the gym, outdoor activities, pilates, yoga and as general casual wear. 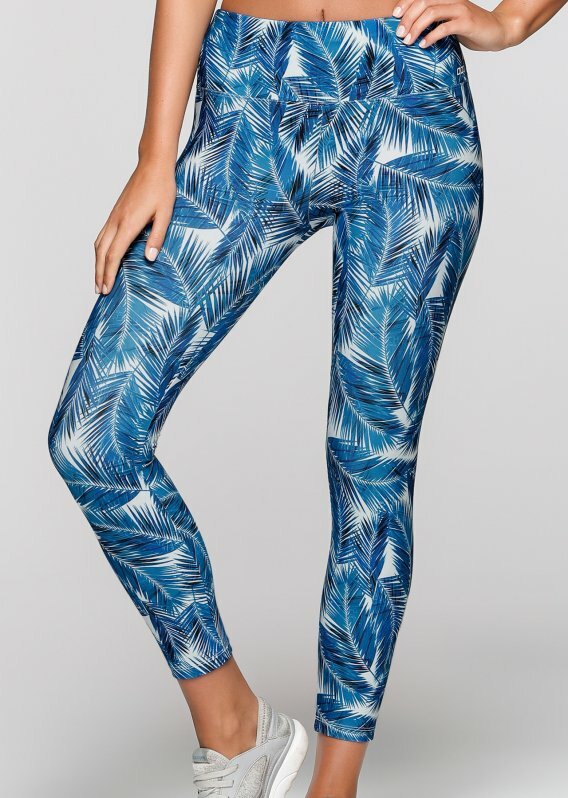 Our range of Lorna Jane products does not stop at clothing; we also stock Lorna Jane yoga mats, books and accessories. Action Gear are the largest stockists in Launceston, so whatever Lorna Jane gear you are looking for, we are sure to have it. If for any reason you can’t find what you’re after, we welcome all requests and are happy to find it for you.